Is It Time To Upgrade The Operating System On Your Office Devices? - Haselkorn, Inc.
First, it is important to know when products are being phased out. Microsoft has specific product life cycles. According to their website, support for Windows 7 ends on January 14, 2020. That gives users one year to prepare. Windows 7 launched on October 22, 2009, at which time Microsoft committed to ten years of product support. 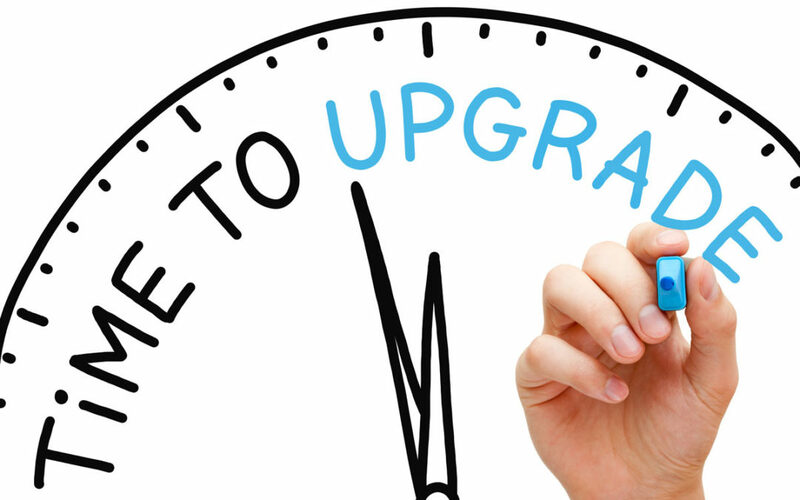 As this time period expires, it is important to note that this lack of support can leave you vulnerable if you do not upgrade your Operating System. For example, those automatic updates that many users get in the habit of ignoring often include critical security patches that you will no longer receive. If you’re using Windows 7, it is time to upgrade. Now that you are thinking about upgrading your Operating System, how do you get started? The process can certainly sound overwhelming. You may have questions, or alternatively, you may be unsure as to what questions you should be asking. It’s time to contact a trusted Managed Service Provider like Haselkorn to help you navigate this process. How else can Haselkorn help? We can guide you as you choose the right IT products and software solutions for your office. For example, we can go over the pros and cons of moving to Office 365 now, staying with a perpetual license model, or waiting until the End of Life deadline to make any changes. With all the other aspects of running a business taking up time, it can be a challenge for business decision-makers to navigate the many options available. We are here to take IT off your plate and help you ensure you are making the best, most informed decisions possible in a timely manner. With a partner like Haselkorn on your side, you will not be caught off guard when a product nears the end of its support life cycle, and you will be able to make proactive, informed business IT decisions. Contact Haselkorn today and be prepared for any changes technology companies throw your way!